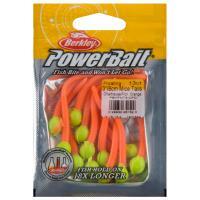 When you're frustrated on a tough fishing day, and nothing seems to be working, use the Berkley PowerBait Pit Boss! 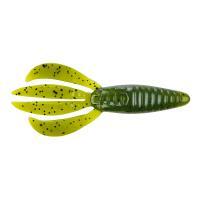 You know you'll be attracting fish with the exclusive PowerBait scent formula, but its unique profile was designed to mimic both baitfish and crawfish! 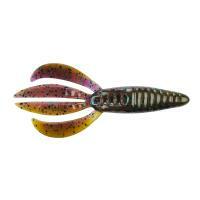 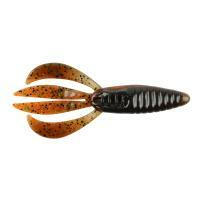 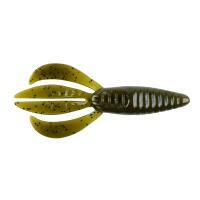 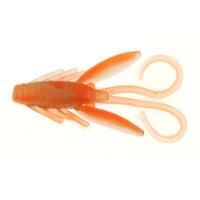 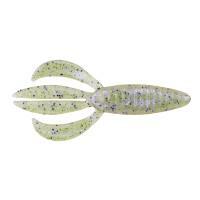 Great on your budget, the Pit Boss is an absolute must-have for your tackle box. 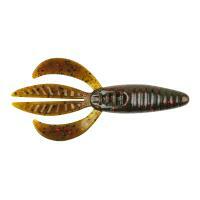 When you're frustrated on a tough fishing day, and nothing seems to be working, use the Berkley PowerBait Pit Boss! 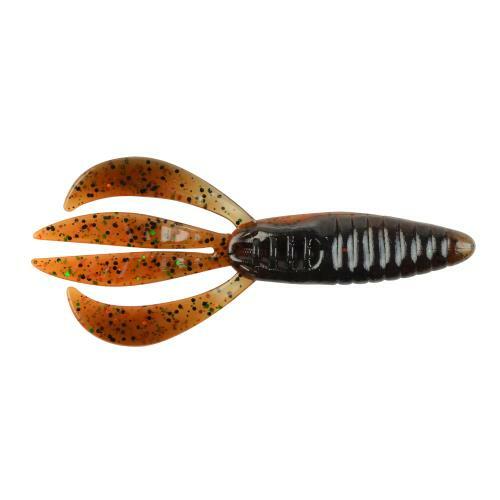 You know you'll be attracting fish with the exclusive PowerBait scent formula, but its unique profile was designed to mimic both baitfish and crawfish at the same time! Its compact profile can easily punch through vegetation while its four arms wave naturally with just a twitch of your rod. 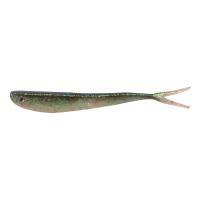 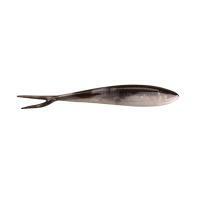 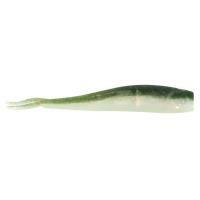 The Pit Boss is highly versatile and durable; it can be fished on various rigs and can catch multiple fish on one bait. 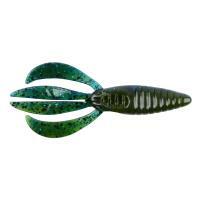 Work it slow with a bounce, stop, and retrieve on a Texas rig or as a jig trailer on a swimming, flipping, or shaky head jig. 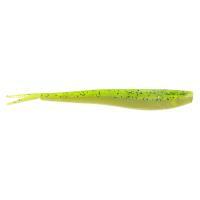 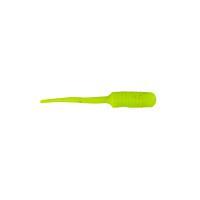 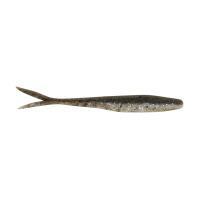 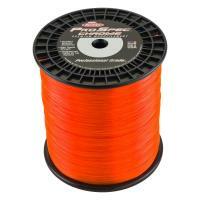 Great on your budget, this soft bait is an absolute must-have for your tackle box. 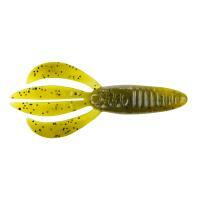 The Berkley PowerBait Pit Boss is made in the U.S.A.